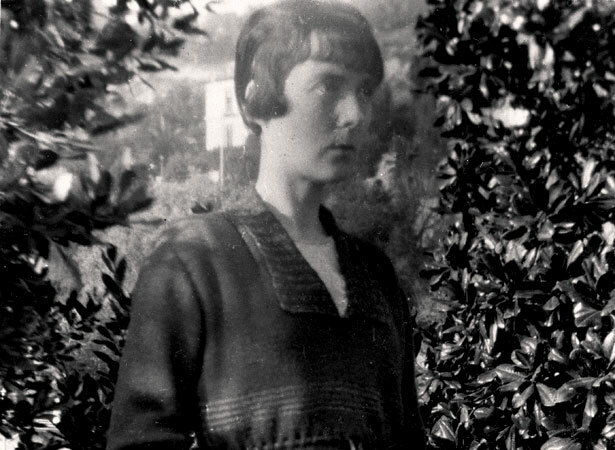 Internationally acclaimed author Katherine Mansfield revolutionised 20th-century English short-story writing. She died from tuberculosis in France, aged just 34. Katherine Mansfield was the pen name of Kathleen Mansfield Beauchamp. Finding New Zealand too provincial, she sailed to London in 1908 and never returned. Despite this, she never lost her ties to the country of her birth, the setting for some of her best-known stories. Mansfield inspired mixed reactions in London literary circles – Virginia Woolf admitted to being jealous of her writing, but the poet T.S. Eliot described her as ‘a thick-skinned toady’ and ‘a dangerous woman’. She had a stormy relationship with editor and writer John Middleton Murry, whom she eventually married. After her death, Murry prepared her remaining writings for publication, a labour of love that did much for her international reputation. While Mansfield’s output was small – five collections of stories, and reviews, journals, letters and poems – her works have inspired biographies, radio and television programmes, plays, operatic works and films. The house in Thorndon where she was born is one of New Zealand’s most-visited heritage sites. We have 5 biographies, 3 articles, related to Death of Katherine Mansfield.